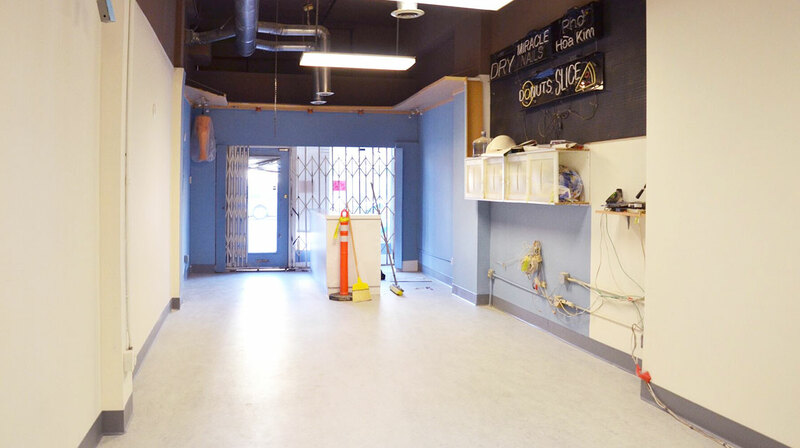 In 1988, the East Bay Asian Local Development Corporation (EBALDC) converted Oakland’s Madrone Hotel into 32 single-room occupancy apartments with retail shops on the ground floor. 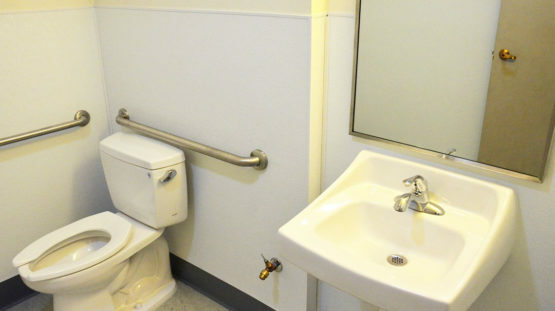 The Hotel is home to the elderly, formerly homeless and those living with disabilities. 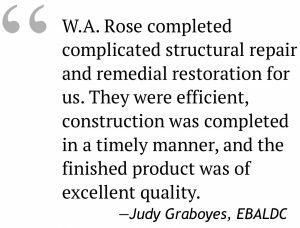 We met the owners at a business event where we learned about the bid for structural and fire-damage repairs, and we were delighted to be awarded the contract. 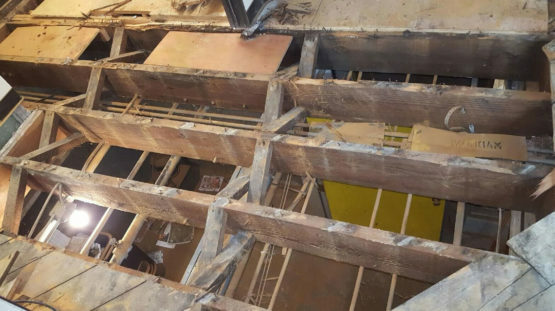 Working with the client’s engineers to identify the extent of the structural and seismic damage, we demolished the existing beams that had weakened over the years and replaced them with new ones. 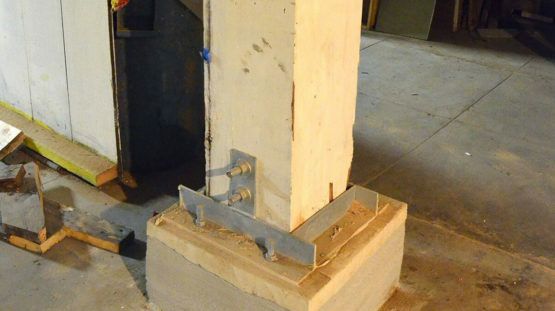 We removed three of the eroded foundation’s column bases, cleaned them out and poured new concrete bases. 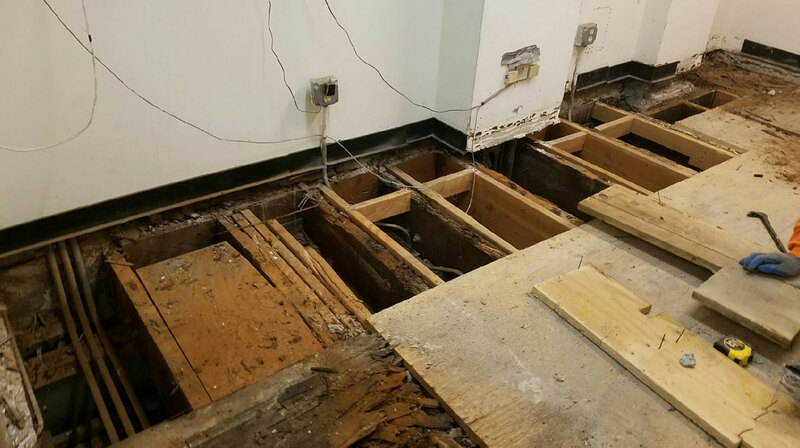 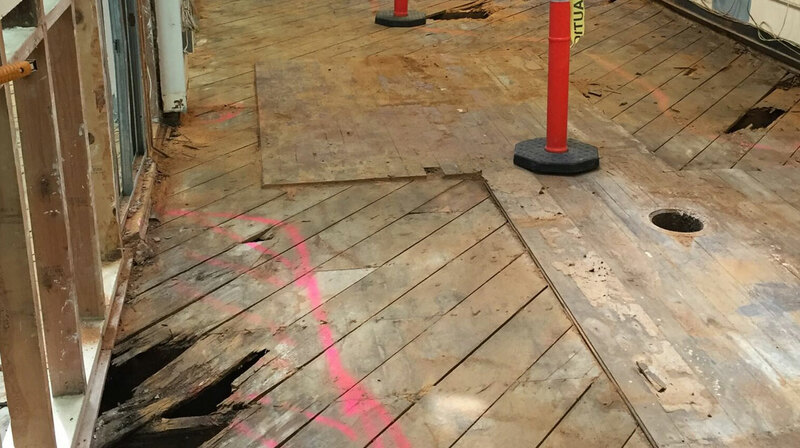 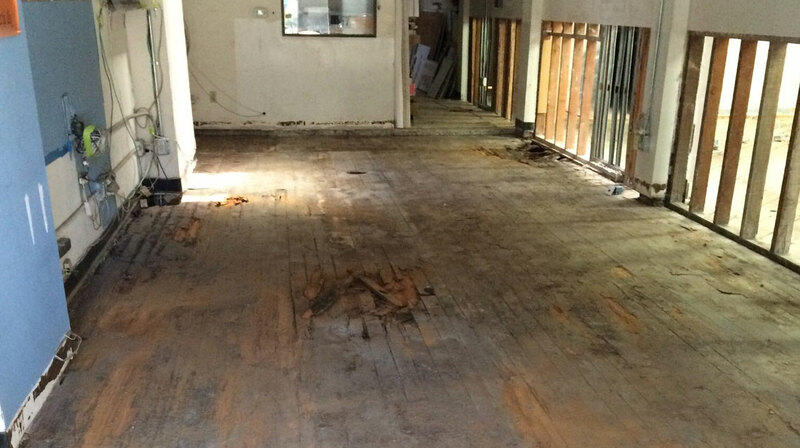 When we removed the subfloor, we found a significant amount of dry rot and termite damage, which we repaired. 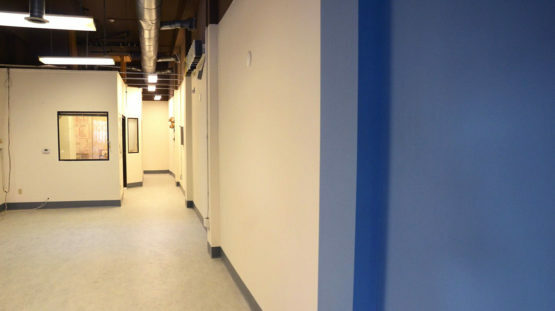 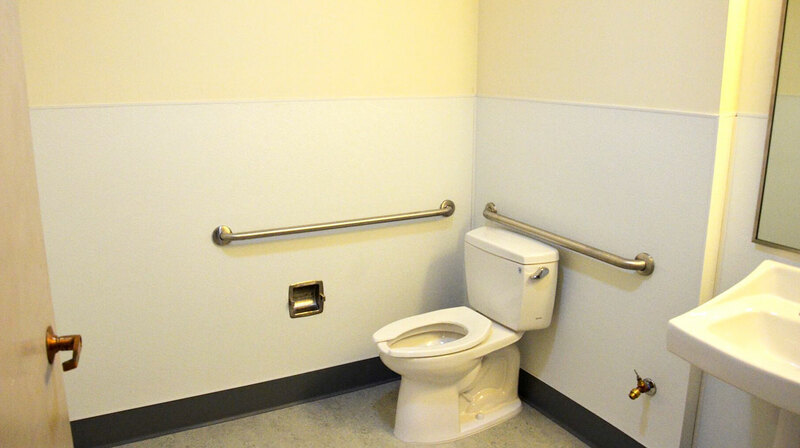 As per Title 24, the construction project also required our upgrading the bathroom to meet ADA standards and installing an ADA ramp in the entranceway. The completion of the structural repairs along with those from the fire damage mean that Hotel Madrone is now structurally sound and safe, where it can continue to provide a home for low-income residents in downtown Oakland.